Direct to Garment Printing also know as DTG is the process of printing digitally onto a garment. Similar to how a ink jet printer works with paper, this allows a full colour range with endless options minus the screen setups. 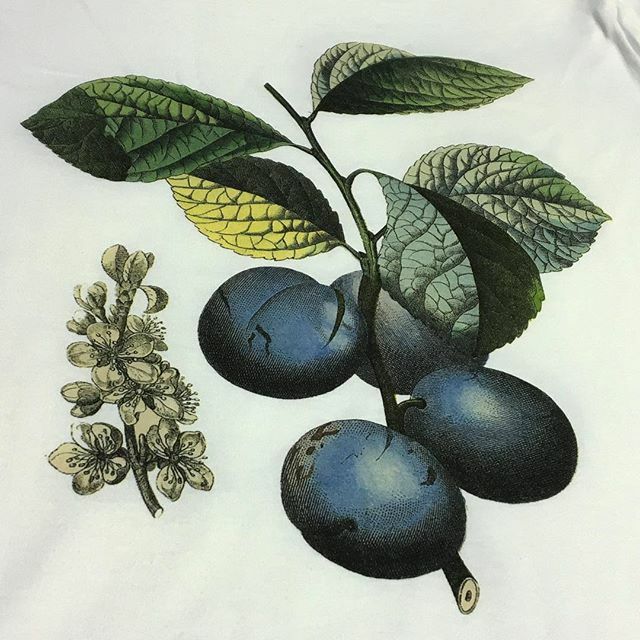 DTG printing is a quick and easy process for smaller runs that want to achieve lots of details and colour. At SSWEATSHOP we work on the best quality DTG Printers to provide you with lasting vibrant prints even on light and dark coloured garments. We recommend Direct To Garment printing for small quantity orders, promotional event work and one off orders.